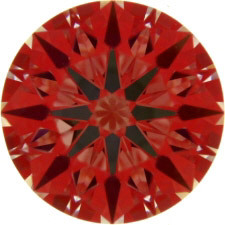 With the release of the new cut grading systems, one disappointment for me personally was that neither GIA or AGS include a grade for optical symmetry. 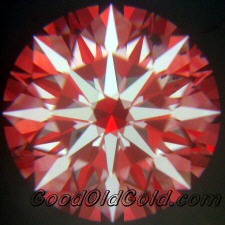 If you take note on each of the round brilliant cut diamonds in our inventory, including some square shapes, we assign a grade for "Optical Symmetry".  Let's expound a bit so you can learn about this feature which we deem as very important with regards to cut grading and analysis. 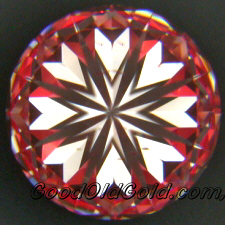 In an earlier chapter you read and saw the factors that impact traditional symmetry grading which primarily concerns itself with an analysis of the exterior and how the facets meet and are aligned on the diamond. Optical symmetry, while considering the exterior facet surfaces focus' more so on facet alignment on a 3 dimensional scale as we peer into the dimension of the stone. 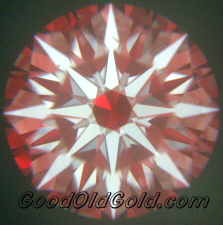 A diamond is, after all, a 3 dimensional object. There are 3 specific scopes which we utilize to determine an optical symmetry grade. 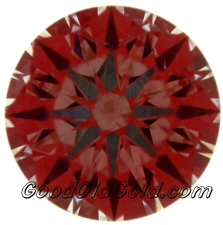 We'll step you through the process and compare some stones. 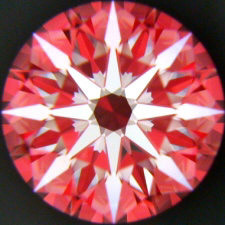 Diamonds that exhibit "Superior" optical symmetry must display a perfect optical alignment of the facets when observing the internal reflections of the stone. 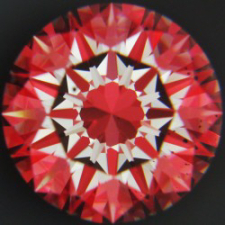 While each of these diamonds vary in their optical properties, each are cut to a very extreme level of precision.  In the above 3 example the first is what is traditionally known as a Hearts & Arrows diamond and is akin to many of the diamonds featured on our website. 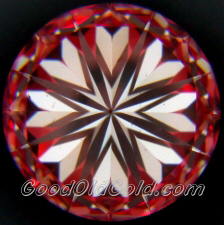 The last example (images generated via software) also has superior craftsmanship and would also qualify for a "Superior" optical symmetry grade but just has a Hearts & Arrows pattern of a different flavor that results in a little different face-up appearance. 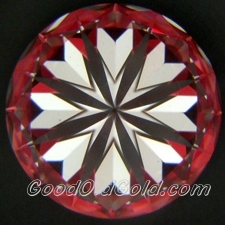 This diamond is no less beautiful nor cut with less precision than the first. 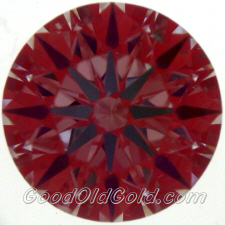 The primary difference from the first is in the lower half facets. 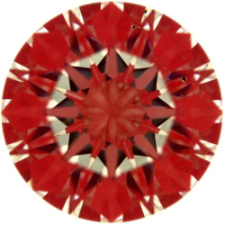 Diamonds that fall within this classification are those that don't quite make the first grade. Minor reflective deviations would be what contributes to the premium class. 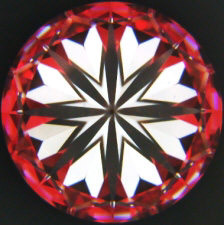 While the mains show an arrows pattern, the "iris" of the "inner eye" is not consistent and disqualifies this stone from getting an "superior" optical symmetry grade. Inconsistent patterning shown with regards to pavilion construction. The hearts at 11:00 and at 3:00 are smaller than the rest. DiamXray also showing a chaotic "iris". 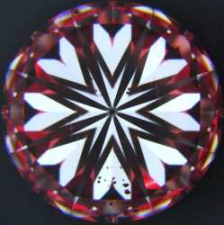 The diamond below shows similar problems. This last stone just missed ideal grade. Note the inconsistent reflection between the 4:00 and 6:00 arrows. That is a result of lengthening 2 lower girdle facets slightly more than the rest resulting in one smaller heart at 8:30. The inconsistent reflection appears in this shot between 7:00 and 9:00 positions under the table. 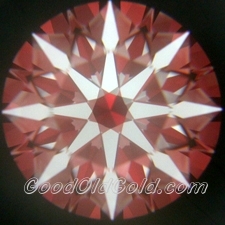 Before we examine stones of the "traditional" variety I would like to note that if a person were to examine a diamond with "premium" optical symmetry next to one with "superior" optical symmetry it is highly likely they will not see a difference. While we do sell "premiums" for less money than "superiors', very often there is no difference in cost as these generally represent the mistakes from the finest cutting houses.  This represents the majority of diamonds on the market (including the new ideals! The graphics don't need an explanation. This first diamond happens to be an AGS Ideal Cut!!! As you can see via its patterning the Optical Symmetry is wonky at best and would only grade in our lab as "Traditional" or "Common". Light return vs light leakage is fine thus earning the "Ideal" designation but Ideal does not always equal the rarest craftsmanship. 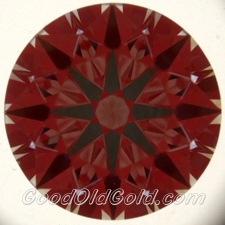 This diamond is just plain ol common. Wonky optical symmetry... Combined with light return/leakage that does not impress.